You can track attendance on-site right from your laptop, as long as you have an internet connection. Search for the student with the 'Search' bar and click on his/her name. 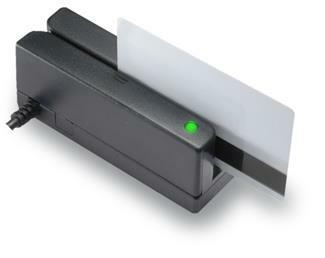 Plug your USB Card Reader and start swiping student ID cards. The person has been checked-in. View check-ins in real time on the top-left. 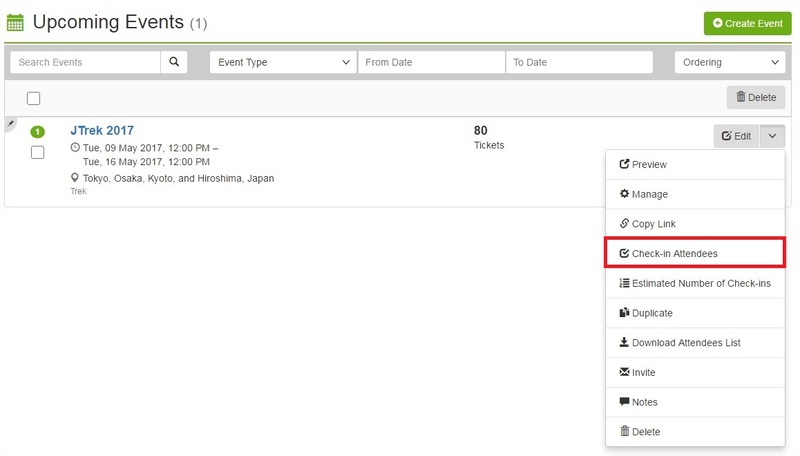 You can also pull a report that lets you see attendees who checked in as well as people who didn't show up.